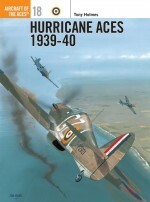 The siege of Malta during World War II is one of the great epics of aerial warfare. 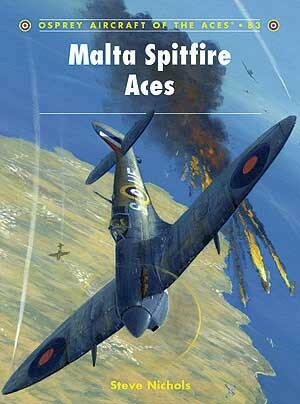 Described in 1942 as both a 'fighter pilot's paradise' and 'the most bombed place on earth', Malta suffered 154 consecutive days and nights of bombing, 100 nights more that London suffered during the Blitz. 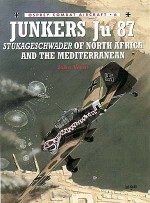 The destruction of Axis convoys by Malta-based aircraft proved to be one of the decisive factors in the defeat of Rommel's forces in North Africa. 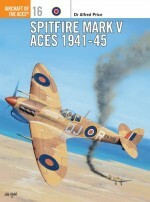 This vital position would have been lost if it had not been for the successful defence of the island by a handful of greatly outnumbered Royal Air Force fighter squadrons. 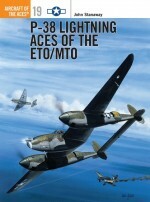 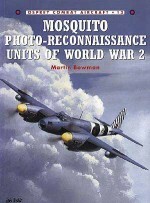 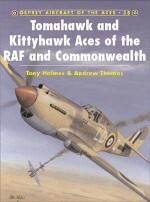 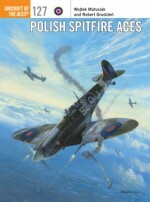 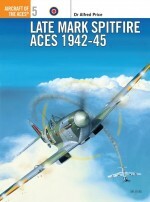 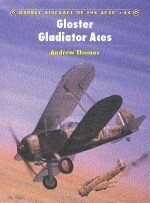 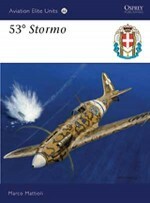 This book details the heroic story of the Spitfire Aces based on Malta. 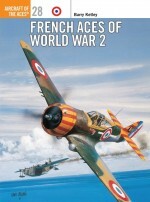 Drawn from an international team of Australians, British, Canadians, New Zealanders, Rhodesians and South Africans these pilots fought against extreme deprivation, physical hardships and overwhelming odds in one of the most crucial and decisive air battles of World War II.